Its winter time and there are so many places in our country where you can head to spend your vacations, or even plan a weekend getaway trip. But to make the most of this time,visit a place with snow which also has scenic and snow covered mountains for a great winter vacation. 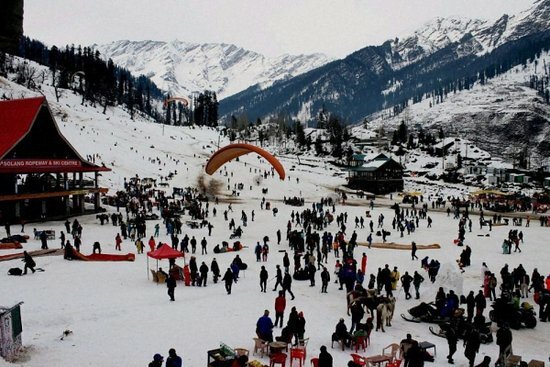 Here are few places in India where you can catch snow this month. 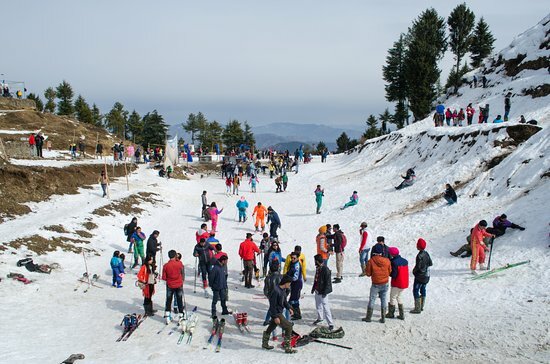 Kufri, Himachal Pradesh– Kufri is about half an hour drive from Shimla and is a great place to catch snow in Himachal Pradesh. You can also enjoy some adventure sports or just dig into a cup of hot coffee and Maggie there. 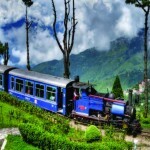 You can also take the famous train ride from Kalka to Shimla to reach kufri and it will be a great addition to your trip. 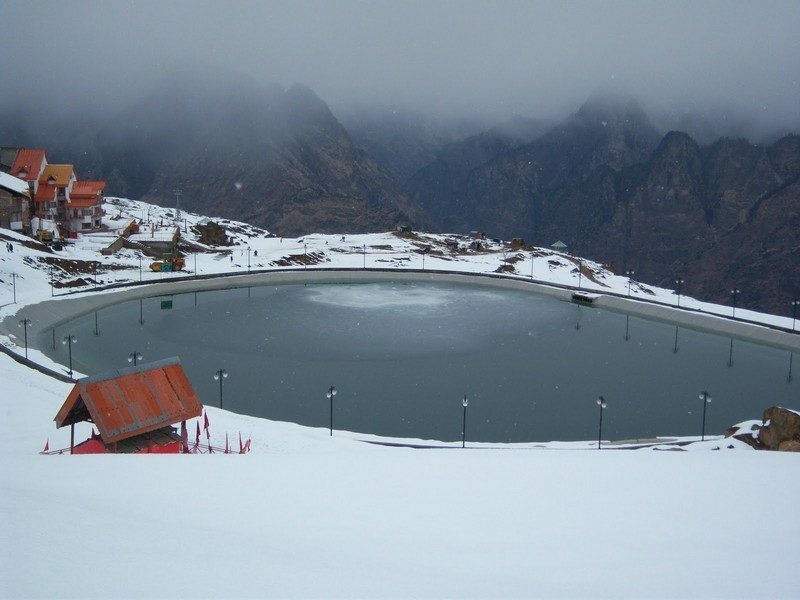 Auli, Uttrakhand– It is a ski destination in Chamoli district in the Himalayan mountains of Uttrakhand. Auli lies on the way to the Hindu pilgrimage destination of Badrinath. 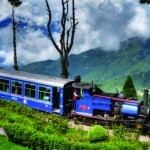 It is surrounded by coniferous and oak forests, with a panoramic view of the peaks of the Himalayas. 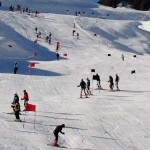 It is a paradise for ski lovers and offers many adventure sports during this season. 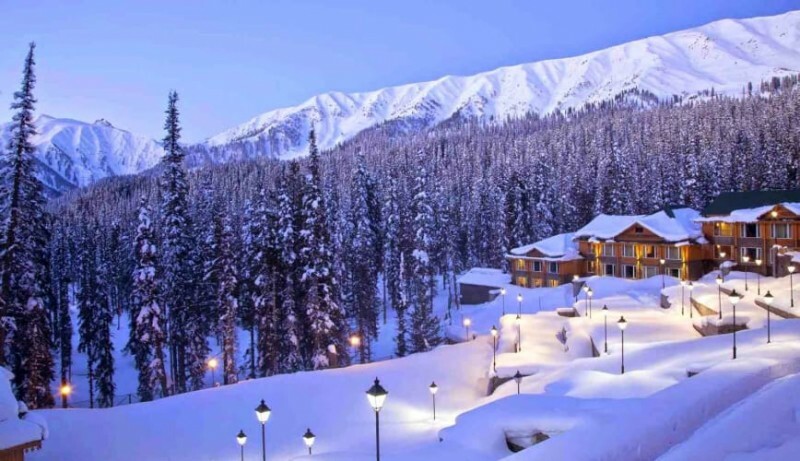 Gulmarg, Jammu and Kashmir– This popular tourist destination is well known to everyone, well thanks to Bollywood, as many songs and movies were shot at this location like Bobby, Jab Tak Hai Jaan, Ye Jawaani Hai Deewani, Highway, Phantom, Haider etc. The famous song ‘Jai jai shiv shankar’ from the 1974 movie Aap Ki Kassam was also shot at this location. You can take the famous gandola ride here and try various snow sports. 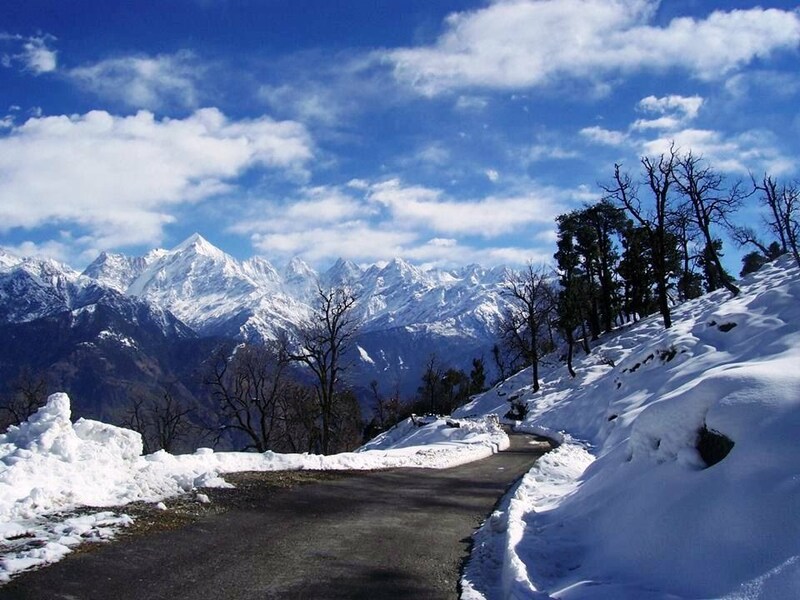 Munsiyari, Uttrakhand– In local languange, the name ‘Munsiyari’ refers to a ‘place with snow’. Situated on the banks of Goriganga river, it is a fast-growing tourist destination, and mountaineers, glaciers enthusiasts, high altitude trekkers and nature lovers commonly use it as their hub or base camp. 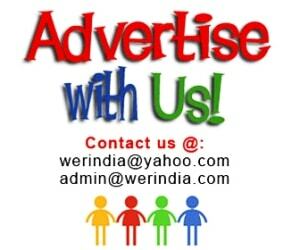 Manali Himachal Pradesh– Manali again is one of the most popular destination for winter vacation. Places like Hadimba mata temple and Vashisth ashram are one of the must visit places here. Here Solang valley is the major tourist attraction where you can find snow in abundance along with several sports activities to try from.